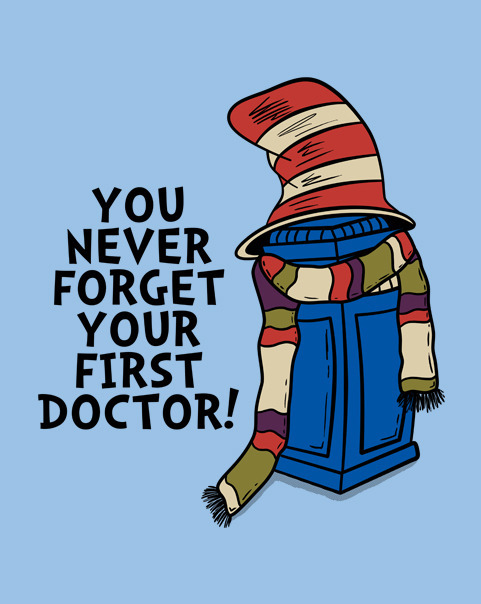 You Never Forget Your First Doctor! 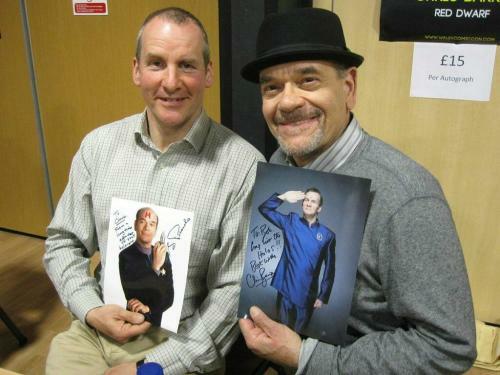 Holograms crossing: Chris Barrie (Rimmer) from Red Dwarf and Robert Picardo (Holographic Doctor from Star Trek: Voyager). 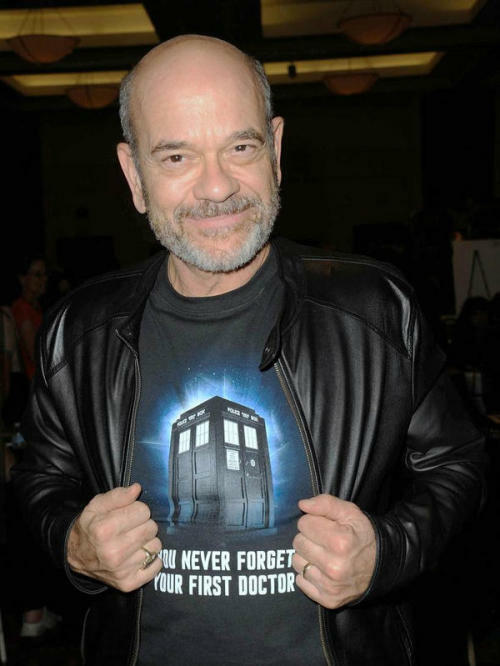 Awww, I ❤ Robert Picardo! The look on his face and his stance in the second photo is supercute. @sirpatstew is being awesome in a heartfelt way rather than a supercute way in this video, where he answers a fan’s question about his activism against violence against women. Heather Skye, who asked the question, wrote about it on her tumblr.